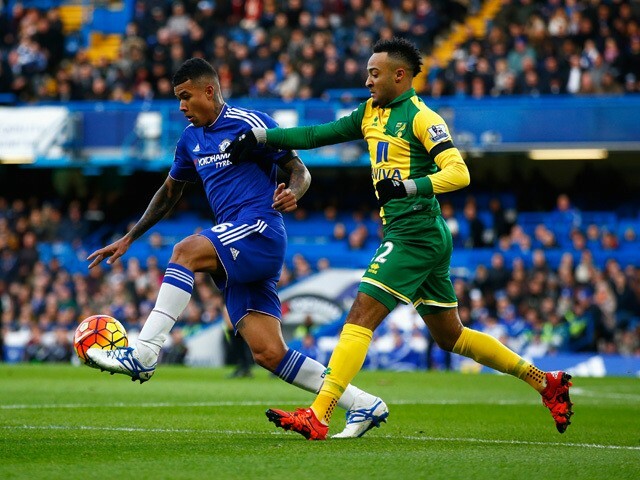 Chelsea 1-0 Norwich: Better but still room for improvement from Chelsea. 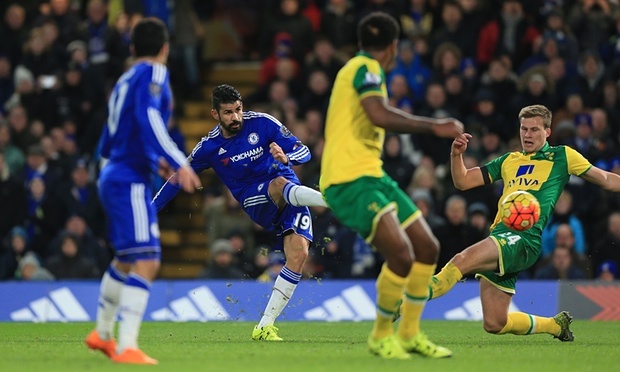 Chelsea eventually beat Norwich yesterday with a single goal from Diego Costa to take three important points. However, there was plenty of room for improvement on this performance. Coming into the game any of us would have taken a 1-0 win and the all important three points but as I walked away from the Bridge yesterday evening, I felt as though it could and should have been so much more. If anything, Chelsea should have been at least two or three goals up at half time but wasted the chances we had created with Eden Hazard in particular on song yesterday. In the second half, more chances were created as Chelsea dominated the game but again they seem to pass us by whereas twelve months ago, they would have been mopped up without question. Jose named Branislav Ivanovic in the starting eleven upon his return from injury and to his credit he played well. It's almost as if the break has given him time to think about how poor his performances to this point have been and he upped his game. At one stage in the second half, it looked like he was going to be beaten down his side but he managed to get back and make the challenge which was a positive. Kenedy named at left back at the expense of Cesar Azpilicueta had a surprisingly good game in that position. He put in challenges, fought for the ball, used the ball well when in possession and on occasion showed a willingness to get forward to support down the left hand side when we were attacking the visitors. Kurt Zouma was imperious at the back next to JT again and it was our leader that made a fantastic defensive block in the first half to save our blushes. Cesc Fabregas had a good game and it was noticeable that his willingness to dictate the tempo of our game rubbed off on the other players. For once, Nemanja Matic never looked like he was isolated in this one and Fabregas did well in the deeper position. 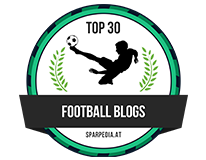 It was Fabregas' quick thinking that led to our goal with a ball over the top to Diego Costa who took a touch inside his defender and stroked the ball home into the far corner. Willian had another busy game and worked hard but I have to mention his delivery from set-pieces and dead ball situations was disappointing yesterday. He very rarely beat the first defender and with the presence of Costa, Ivanovic, JT, Matic and Zouma all waiting in the box, it was a complete waste. He must do better. I also thought that Pedro had a good game also. Not the level of performance to light up the game but he got himself involved in our play far more than he had done recently. His link up play with the others around him is better and the more he plays, the better that will become. The star of the show for me was Eden Hazard who was outstanding and a sure sign that he is back to his best. He was a constant menace to their defence whether he played inside or on either wing. Defenders are too scared to jump in on him to make a tackle and he exposed them time and time again. Not once but twice, Hazard beat a number of defenders, got to the byline to pull the ball back for someone to slot the ball home but we never took advantage which is exactly what Hazard's magic deserved. Diego Costa will get the headlines for the goal and rightly so but his movement and motivation is something that should really be questioned. 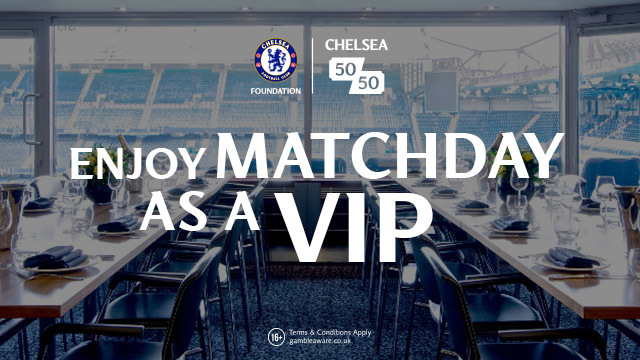 I spoke of Hazard's good work and in the first half in particular, Hazard rolled the ball across the six yard box but Costa had not gambled on the ball coming across and stood static to which the Matthew Harding expressed their annoyance and frustrations. It didn't matter because the exact same thing happened in the second half before he scored! Costa's movement now compared to twelve months ago is shocking. He constantly drifts out wide left when he should be playing the width of the penalty area and no more. Let our wingers play in that area and get yourself into the box to finish as your are paid to do! Overall however, our passing and possession was better. We dominated the game and exposed Norwich on numerous occasions as I have stated before. If we could just get someone on the end of the chances we create, we would have had this one won by half time. The good thing is that we only have two days to wait until the boys play again in Tel Aviv for the next match in our Champions League group. A win there will make the last game against Porto for the champions of the group stage and it's all important. You can always head over to this incredible website of online slot machines and play other games while you wait. Better from Chelsea but still areas for improvement!